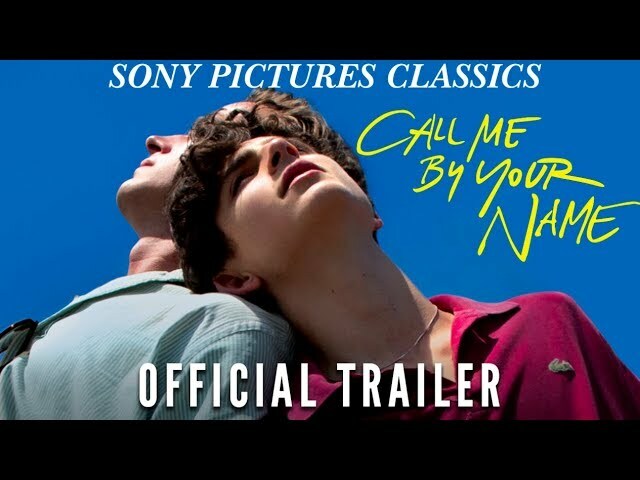 Sunlit Italy of the 1980s is the setting of an encounter between young Elio and Oliver, his father's American academic colleague. Their subtly and gradually developing romance is the ultimate image of first true love with all its intensity, ease, and excruciating importance. This adaptation of a novel iconic in queer circles has drawn praise from critics and audiences, as well as awards for the screenplay, direction, and acting performances.